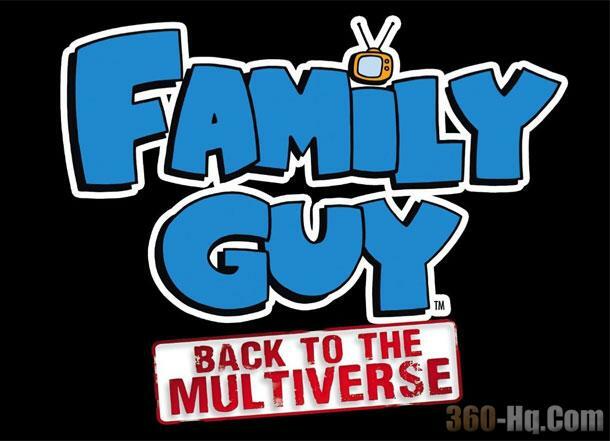 Family Guy Back to the Multiverse is a third person shooter video game where players get to play as Stewie and Brian in an adventure that pits them against Stewie's evil twin, Bertram. The in-game graphics are nice, the gameplay is responsive, and the voice overs had me chuckling over and over, as progressed through the game. Overall I gave Family Guy BTTM a 8/10 because it was just so fun to play. I really liked the sniper gun and shotgun which Brian uses. The game features a completely original story and includes all of your favorite characters from the hit Family Guy series. If you're looking to get some easy achievements and love the Family Guy Series this game is for you! The Family Guy Video Game includes all of your favorite characters and it also includes side missions, so you have plenty of other things to do while exploring the worlds. Family Guy BTTM supports co-op 1-2 players offline and includes offline multiplayer support for up to 4 players. I have yet to check that out. BIONICLE Heroes takes you to the amazing island of Voya Nui, a world filled with BIONICLE heroes and villains, past and present. Take control of the heroic Toa Inika and battle the villainous Piraka i..